" . . . It was all a Blur "
" . . . It went by Too Fast "
" . . . It was all over, before I realised what I was missing "
Surely you can learn from their mistakes. Dont live with the regret of missing everything that your guests enjoyed, but you were too busy to notice. You have spent countless months, or even years; preparing for your Wedding Day... and then its all over in a flash. Dont throw those memories in the bin, or trust them to an amateur wedding video. The only one who loses out is You. 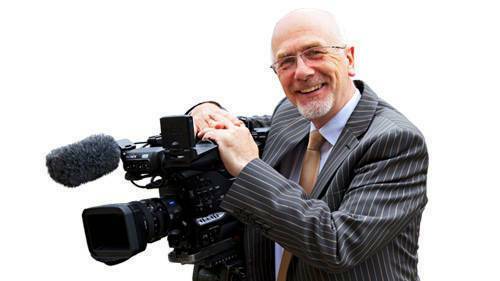 Gerry has over 40 years of experience in the art of discreet wedding videography, and is a recognised professional wedding videographer who has filmed over 1600 video and Wedding DVD's. From his studio based in Dundalk, Co Louth he travels throughout the 32 counties in Ireland and is in constant demand - especially since being awarded the "Best Wedding Videographer in Ireland" by the readers of the Irish Wedding Diary - which is the biggest selling Wedding and Bridal magazine in Ireland. You owe it to your family, to record the most important day in a professional way - so call Gerry Duffy today, and start planning the best Wedding Video he has ever recorded - YOURS !!! Some people say that "You cannot Buy experience "
However, when you are organising the Biggest Day of your life; you need to Trust the people you have chosen to work with. This is when you really Do need to choose, the very best that money can buy. 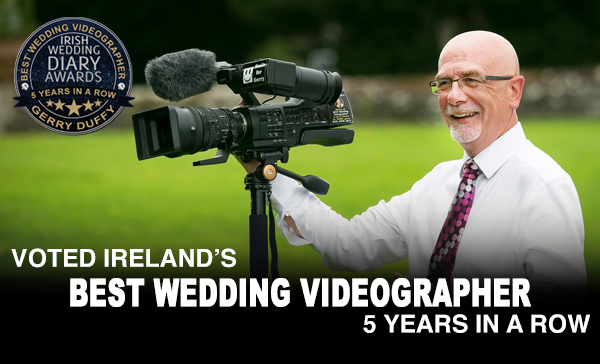 Producing over 1600 Professional Wedding Videos in 40 years, means that Gerry Duffy is one of Irelands most highly experienced and professional Wedding Videographers. He is consistently being promoted by everyone from Photographers, to Priests, to Hotel managers. These people recognise his talent and energy, and are delighted to recommend him to their own couples; in the confidence that the resulting Professional Wedding Video will be recorded so discreetly; that hardly any of your guests will even know, there is a video producer working amongst them. Only a truly Professional wedding video production can record character, personality and emotion; in a way that still photos cannot. Gerry will capture the sights, sounds, and emotions of your day. His record of your wedding day will allow You and your Family, to relive this moment in time for generations to come. Imagine the look on your Childrens faces in 10 years time, as they enjoy Mam and Dads Wedding Day on DVD. Its YOUR wedding, so why should any supplier try to tell you what to do, or make you pick from one of his Packages... it should be Your day... done in Your Way. Gerry wont offer you a Package; he will sit with you and discuss all of your needs and wishes. Once you have both agreed on what you want recorded; he will then give you an accurate quotation for exactly that, based on a simple hourly rate. 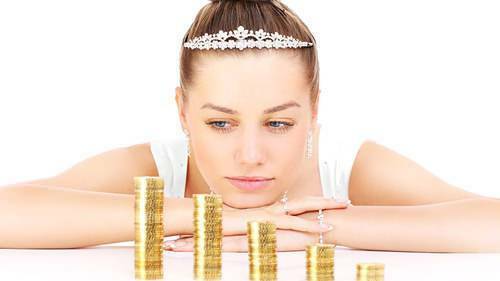 Some brides want the minimum fuss on their day, with a simple recording of their Church or Civil Ceremony. Other brides want everything recorded from they get out of bed that morning, until its time to go back to bed again. Gerry will personalise your day in Your Way, from as little as 700 euro, to almost twice that. You dont even have to decide what you want recorded; until the day of the wedding itself. He is that flexible. Filming can start by visiting the Bride or Grooms home if you so desire. Alternatively, many brides will ask Gerry to start filming your guests arriving at the Church or Civil Ceremony venue. Gerry remains with you until you feel that you have recorded enough. For some brides this may be at the end of the Photo Shoot before the meal. Other couples want him to record until the end of your speeches; later that evening. Many families are so pleased with how discreetly Gerry operates; that they want him to remain into the evenings dancing to catch all the fun and frolics that take place during your Wedding Reception as your guests enjoy your wedding band. 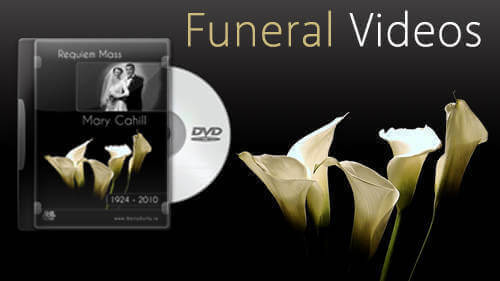 Gerry Duffy has produced nearly 2000 Wedding Videos since 1979, and now you can avail of his vast Experience in Weddings - to enhance Your own wedding. Gerry would be delighted to have a chat with you on the phone, or to sit over a coffee, and help you with recommendations for Suppliers of any other type of Wedding Services that you are looking for. You might find the answers to your questions below . 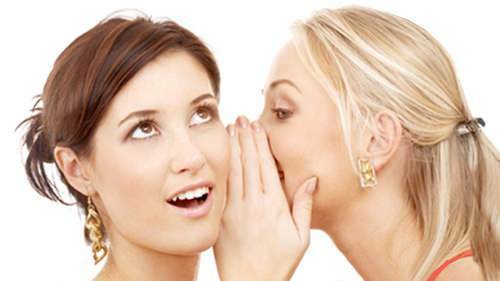 . .
Its YOUR wedding, so why should any supplier try to tell you what to do, or make you pick from one of his Packages . . . When you are organising the Biggest Day of your life - you need to Trust the people you have chosen to work with . . .
Find out all the latest news on upcoming wedding events like wedding fairs, promotions and bridal competitions . 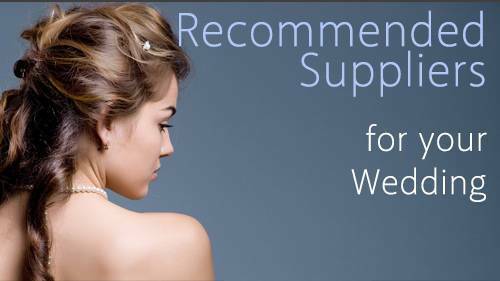 . .
Get recommendations for any other Wedding Suppliers that you are trying to find . . .
Gerry Duffy will Transfer your home videos from VHS to DVD Transfer or Tapes or Camcorder Cassettes to DVD . . .
Memories are the greatest possession we have, and a Memorial Tribute Video, reminds us of our wealth of memories . . . Simply fill out the form below, and Gerry will get back to you.